of the International Society of Dermatology. Dr Landau earned her publicity due to her innovative approach to rejuvenating dermatology. She is continuously invited as a speaker for national and international meetings on Dermatology, Cosmetic and Aesthetic dermatology and minimally invasive dermatologic procedures. She is an author of numerous chapters of Dermatology and Dermatologic Surgery textbooks. Dr. Landau published more than 60 scientific articles in leading Dermatologic journals. 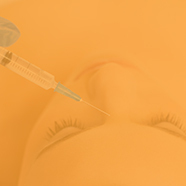 Periorbital & retrobulbar - How to treat blindness after filler injections? 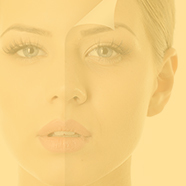 What is early intervention in aesthetic medicine? Inflammatory reaction: where are we? Periorbital area - when deep peeling become relevant? Combination with "micropunch blepharoplasty"